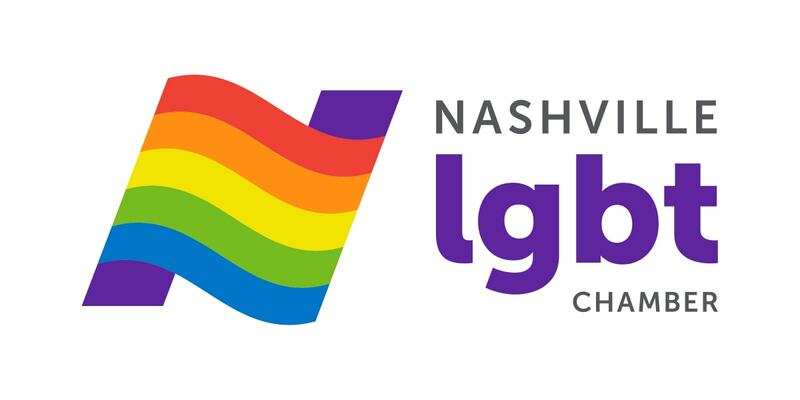 Please let the event contact know if you have any dietary restrictions. 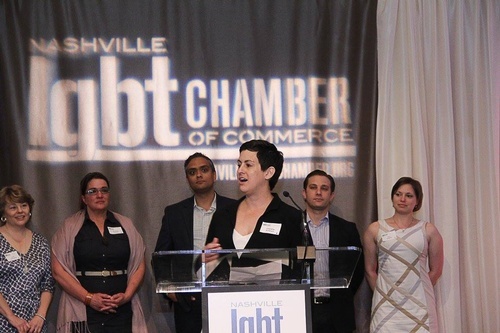 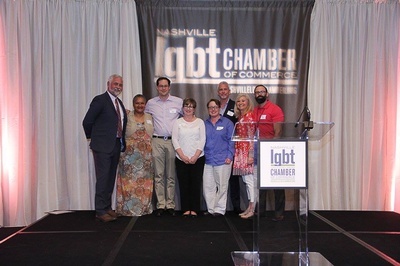 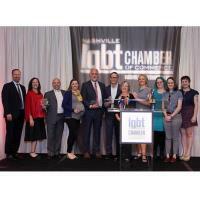 The Excellence in Business Awards is the Nashville LGBT Chamber's premier business event. 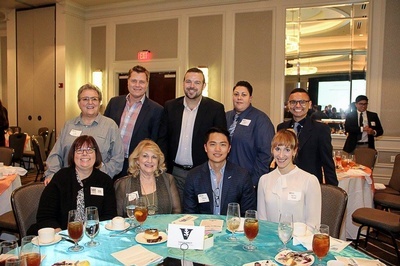 This high-energy lunch is best known for its diversity of attendees, powerful presentations, and inspirational acceptance speeches. 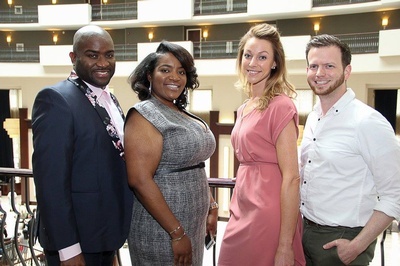 Valet at the hotel will be $13.